On January 24th 2019, AInnovation, an artificial intelligence solution company, completed series A and A+ financing totaled over CNY 400 million (USD 58.8 million). On January 24th, 2019, AInnovation (创新奇智) completed series A and A+ financing totaled over CNY 400 million (USD 58.8 million). AInnovation is an artificial intelligence (AI) solution company. The latest funding series was led by CICC Alpha (China International Capital Corporation Alpha, 中金甲子). Its previous investors Sinovation Ventures (创新工场), which is also the mother company of AInnovation, and Chengwei Capital (成为资本) also participated in the financing. AInnovation is incubated from Sinovation Ventures AI Institute (创新工场人工智能学院, SVAII), and aims to provide AI solutions for B2B (business-to-business-) scenarios. SVAII was established in September 2016 and Dr. Kai-Fu Lee(李开复) was the chairman and CEO of SVAII. Dr. Kai-Fu Lee is an AI expert and used to work as the executive in Apple, SGI, Microsoft and Google. He founded SVAII in 2009 for advancing AI development and investing in potential AI professionals and startups. Under his leadership, SVAII is armed with AI talents and therefore could be a strong backup for AInnovation in AI technology. Being different from SVAII, an institute focuses more on AI technological researches and explores possible real-life AI applications, AInnovation is a practical company that provides AI solution. 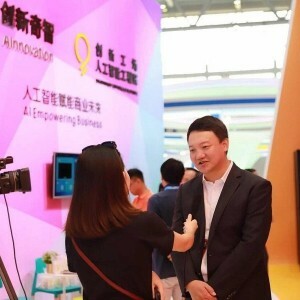 According to its official website, AInnovation can provide AI solutions for retail, manufacturing, and finance industries, which are also the three directions when its CEO XU Hui (徐辉) set 2019 resolutions for the company. Founding less than a year, AInnovation developed with speed and its team size is approaching to 300, which mainly constitutes of AI professionals. Dated now, AInnovation has raised over CNY 500 million (USD 73.5 million) in total, and the new funding will be used to expanding the business range to install AI solutions. CEO Xu Hui disclosed that founded less than 10 months, AInnovation has developed 78 business partners, which include its early adopters like Mars, Nestlé, Carlsberg and so on, and signed 18 strategic cooperation. The gradeslip is exceptional and attracts investors’ attentions. The landing ability is a concern for most AI technology startups founders and investors. Discovering and understanding scenarios that could use AI and knowing the way to install AI solutions are the most practical issues for AI solution providers instead of only selling a fancy AI story. Regarding the strategy said by its CEO, AInnovation will focus on retail, manufacturing, and finance and build a barrier between competitors and it. Relying on SVAII, the professionality of AInnovation team is unquestionable. 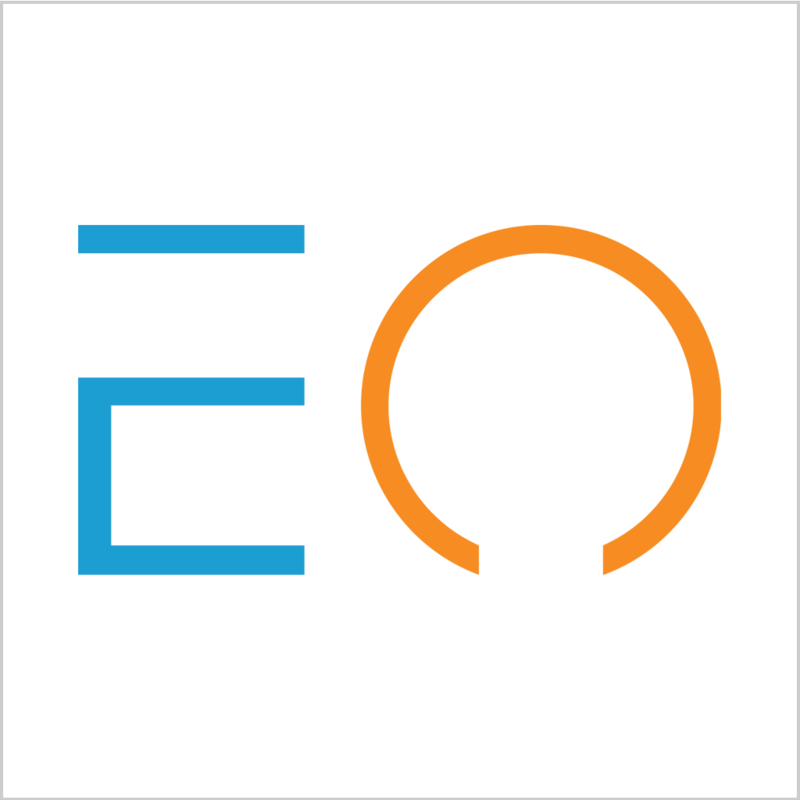 How intense it will reshape the three industries that its CEO mentioned is yet to be discovered.